2015 Nissan Murano Platinum Magnetic Black Metallic Rear Back Up Camera, Navigation/GPS, Blue tooth/ Hands Free Calling!, Sunroof/Moonroof, USB/AUX, NISSAN CERTIFIED, INCLUDES WARRANTY, REMAINDER OF FACTORY WARRANTY, ONE OWNER, CLEAN CAR FAX NO ACCIDENTS, BERTERA NISSAN TRADE IN, SERVICE RECORDS AVAILABLE, LEATHER, ALL WHEEL DRIVE, ABS brakes, Compass, Electronic Stability Control, Front dual zone A/C, Heated & Cooled Front Bucket Seats, Heated door mirrors, Heated front seats, Heated rear seats, Illuminated entry, Intelligent Cruise Control, Low tire pressure warning, Navigation System, Platinum Technology Package, Power Liftgate, Power Panoramic Moonroof, Predictive Forward Collision Warning (PFCW), Remote keyless entry, Traction control. Odometer is 6244 miles below market average! 21/28 City/Highway MPG Certified. CARFAX One-Owner. 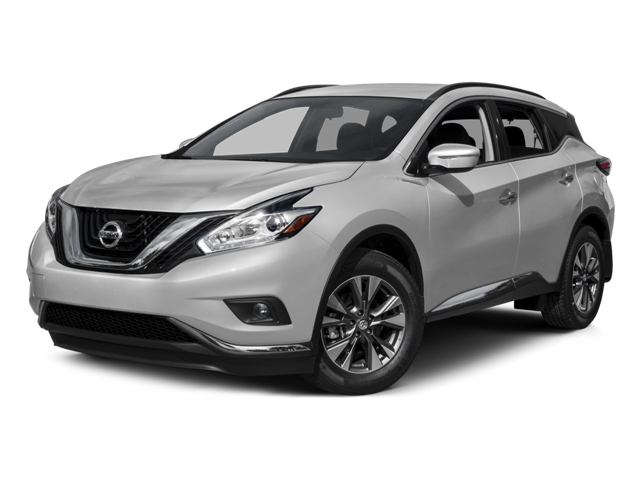 Hello, I would like more information about the 2015 Nissan Murano, stock# P5943. Hello, I would like to see more pictures of the 2015 Nissan Murano, stock# P5943.